roots and shoots in aquatic plants. and coloration in reef aquaria. Find out what this fantastic organization is doing to help threatened coral species. When you donate to Coral Restoration Foundation, not only can you be assured that every dollar is working toward furthering their mission, but that Seachem will match up to $10,000 in donations. Our support and discussions board is back online! Get answers to your questions from our certified technical support specialists. To aid in finding a store near you, Seachem offers an online listing of dealers and Seachem Select Dealers. 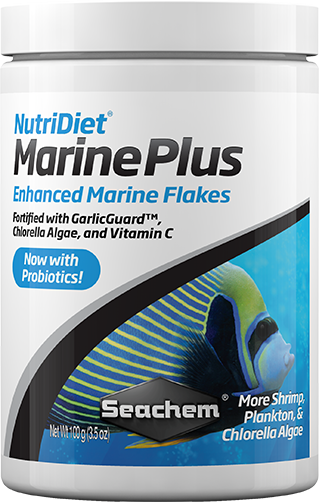 You can find Seachem products in many of your local pet stores, but a Seachem Select Dealer is guaranteed to carry more product while being able to provide better service and information about the Seachem line. 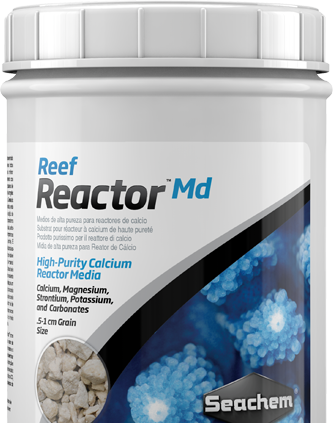 Additionally, dealers are inventoried by Seachem sales representatives. This allows us to let you, the consumer, know just what products a store carries.